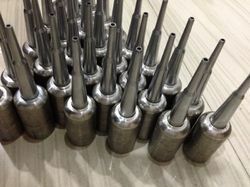 We are one of the eminent organizations engaged in manufacturing, supplying and exporting a comprehensive range of Industrial Machines and Allied Products. All our products are widely acclaimed by the customers due to their excellent performance, easy installation, less maintenance and longer functional life. Our products are developed using high grade raw material and latest technology to assure that these meets with international quality norms & standards. Our company is highly instrumental in offering the most preferred range of Incense stick Making Machine. 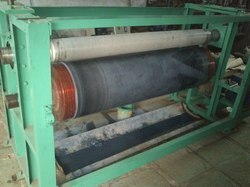 These Machines are highly appreciated for its high quality, durability and optimum performance.These finest grade quality Incense stick Making Machine can be customized in accordance with client's requirements. Offering you a complete choice of products which include hydraulic cylinder and hydraulic molding machine. Offering you a complete choice of products which include glitter cutting machine, reel shafting machine, cnc 2 axis retrofitted kit and complete automation solutions. 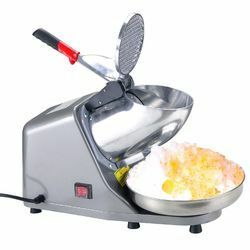 Offering you a complete choice of products which include flora agarbatti making machine, fully automatic flora agarbatti making machine, agarbatti making machine, automatic agarbatti making machine and automatic raw agarbati making machine. 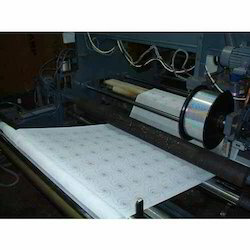 Offering you a complete choice of products which include embossing machines, emboss machine and embossing machine. 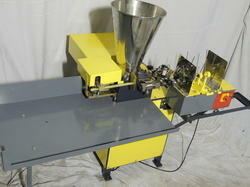 We are one of the renowned manufacturers and exporters of a wide range of Smoke Print Transfer Machines. We offer these Smoke Machines at standard sizes and advanced models that are widely appreciated by our international client base. Our product range includes a wide range of Smoke Machines such as Smoke Machine and Smoke Print Transfer Machines. 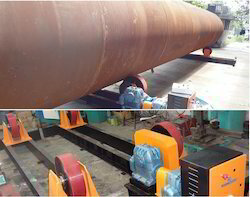 Our company is one of the Prominent & Leading Supplier and Manufacturer of Welding Fixtures and Machines such as Welding Tank Rotator, Friction Welding Machines and Welding Fixture. 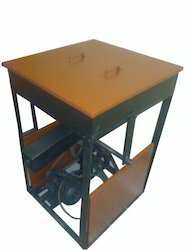 We offer this Welding Fixtures and Machines as per the industry set standards. 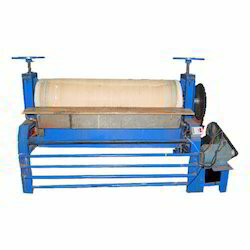 Pleating Machines are manufactured using superior quality materials and according to the international quality standards. These are available in various specifications and can be customized as per the demands of the clients. Our range is widely used processing of clothes in various textile industries. We offer these to our clients at affordable prices in the market. These are highly demanded in domestic and international markets for their features like superior quality, efficiency and optimum performance. We are one of the leading Supplier and Manufacturer of Lapping and Drilling Machines such as Single Sharan Lapping Machine, Multiple Drilling and Lapping Machine from Surat. 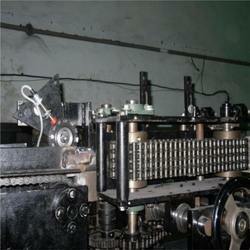 Our company is highly acclaimed in offering a wide range of Lapping & Drilling Machines. 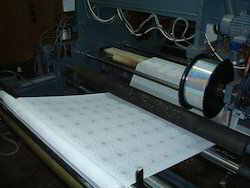 Sequins Punching Machines are mostly used to punch sequins of different colors and shapes on garments, curtain and other ornaments. 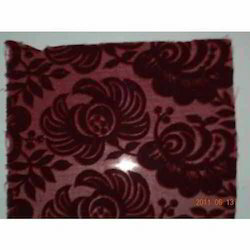 It is widely applied at sectors of garments processing and embroidery works done at homes, textile industries etc. These are accessed by our clients at nominal prices in the market. 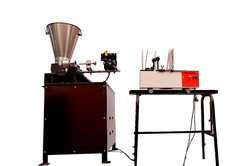 We manufacture these machines using standard quality material. 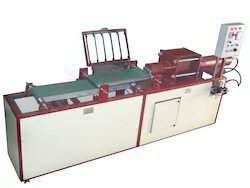 These Flock Print Machines are mostly used in textile industries for their varied features like low power consumption, optimum performance and less space requirement. 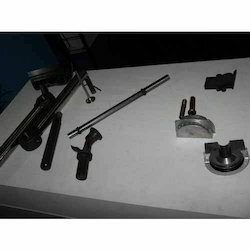 These machines are fabricated using superior quality materials that are procured from the trusted dealers in the industry. 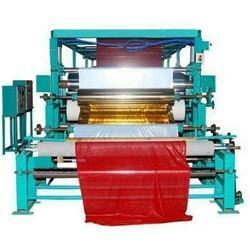 We also customize these machines as per the demands of the clients. 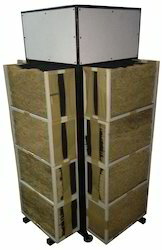 These are accessed at competitive prices in the industry. Crush Machines for Fabrics is demanded in the markets for their features like easy installation, cost effectiveness, on time delivery and less maintenance. 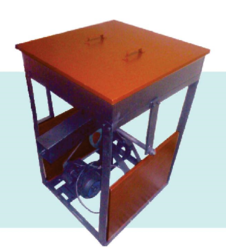 We fabricate these machines using standard quality materials and according to the international quality standards. In this machine fabric is crushed and twisted when it is still wet. We offer various kinds of machines like Steam Boiler for Crush Machines, Deca Machines for Fabrics etc. These are accessed at nominal prices in the market. Our product range includes a wide range of conventional rotator (ccl type) and conventional rotator. 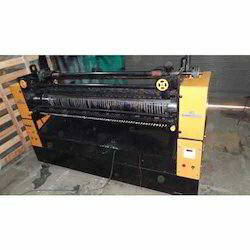 Our range of products include pleating machine and vertical crystal automatic pleating machine. Manufacturer of a wide range of products which include auto-conveyor system and auto conveyor system. 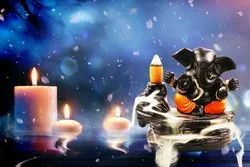 Offering you a complete choice of products which include cowdung dhoop stick making machine, dhoop stick making machine and incense dhoop stick making machine. 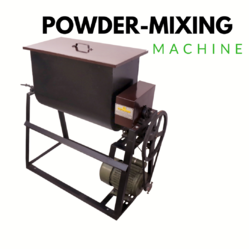 Our product range includes a wide range of raw powder mixing machine, mixture machine and incense powder mixing machine. 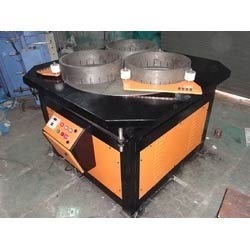 Pioneers in the industry, we offer lapping machine from India. Pioneers in the industry, we offer 6g pro fully automatic agarbatti making machine, high speed 8g incense stick making machine, 6g-pro incense stick making machine and 7g speed agarbatti manufacturing machine from India. 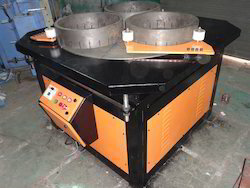 Prominent & Leading Manufacturer from Surat, we offer incense stick dryer machine. Providing you the best range of incense powder filter machine and ber powder stick making machine with effective & timely delivery. Prominent & Leading Manufacturer from Surat, we offer agarbatti making machine -6g eco, hydraulic press 200 tons, 6g eco speed agarbatti making machine and cardless system. 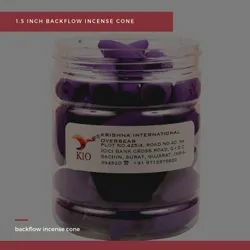 Pioneers in the industry, we offer backflow cone in purple colour, 1 inch backflow incense cone - orange, 1 inch backflow incense cone with color, backflow incense cone 1.5 inch and backflow incense cone green 1.5 inch from India. 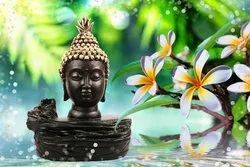 Our range of products include regular backflow incense burner, backflow incense burner radha krishna, backflow incense burner with lord buddha, backflow incense burner and backflow incense burner regular size. 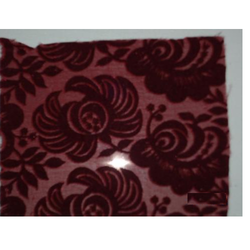 Providing you the best range of flock mc sample fabric with effective & timely delivery.